Russia-backed militants keep violating the ceasefire and using the Minsk-proscribed weapons. In the area of responsibility of “Skhid” (East) – one of the two operational-tactic groups of Ukraine’s Joint Forces, Ukrainian positions came under hostile fire near Avdiivka, Opytne, Hnutove and Krasnohorivka. In the area of responsibility of the “Pivnich” (North) operational-tactic group Russia’s proxies fired upon the Ukrainian troops’ positions near Pivdenne, Krymske, Staryi Aidar and Svitlodarsk. Throughout the year Ukrainian project VoxCheck was fact-checking the statements made by state leaders and politicians – top candidates for the presidential and parliamentary elections. Least truthful statements were made by the “Batkivshyna” party leader Yulia Tymoshenko, co-head of the “Opposition Platform – For Life” Vadym Rabinovych and by the Radical Party leader Oleh Lyashko. According to the “Ranking of liars and manipulators of 2018”, the fact-checkers analyzed Tymoshenko’s 248 quotes to discover that only 31 per cent of them were true, while manipulations accounted for 27 per cent, lies – for 33 per cent, exaggeration – for eight per cent. Out of Lyashko’s 285 quotes that were fact-checked, 17 per cent of claims were manipulated, 31 per cent – false, 11 per cent – exaggerated and 41 per cent were true. 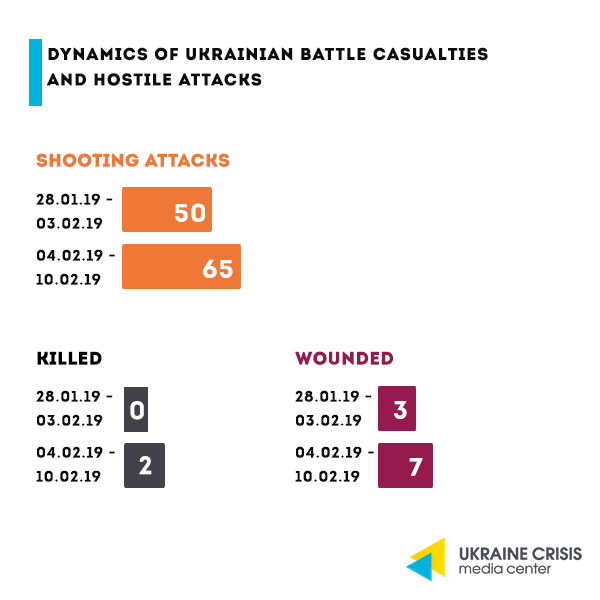 According to VoxCheck, 56 per cent of the analyzed claims that the actual President of Ukraine Petro Poroshenko made were truthful, 16,5 per cent account for lies, 14,8 per cent – for manipulations and 12,3 per cent of the statements were exaggerated. 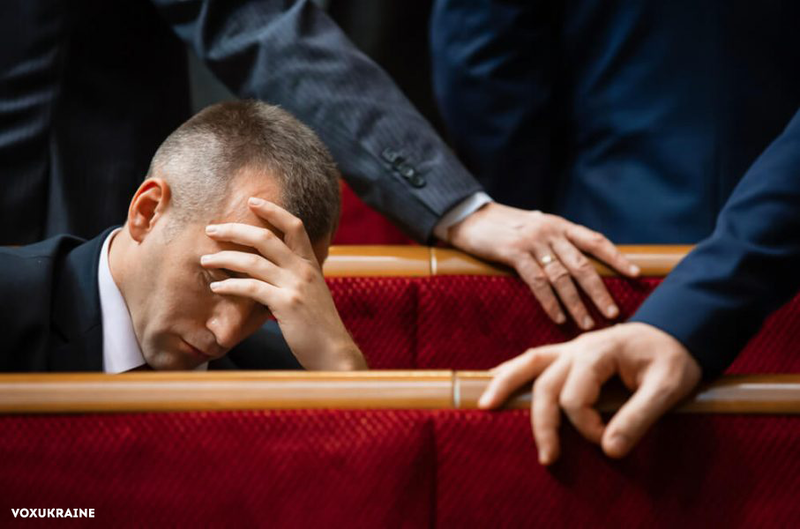 The share of truthful statements made by the leader of the “Hromadyanska Pozytsia” (Civic Position) party Anatoliy Hrytsenko amount to 68,1 per cent, 8,1 per cent were manipulated, 15,2 per cent were untrue and 8,6 per cent exaggerated. 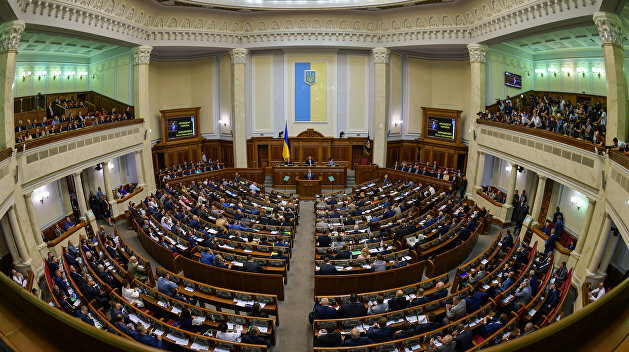 On February 7, 2019 the Verkhovna Rada (the Parliament) cemented Ukraine’s course towards the European Union and NATO in the Constitution. Respective draft law was voted in by 334 MPs. Prior to the casting of votes President Poroshenko called February 7 “a historic day”. “Today is a historic day when Ukraine’s movement towards the EU and NATO will be consolidated in the Constitution as a foreign policy mark. NATO is about security, not just about the military security but also about the civic one, security in the streets and the rule of law,” Poroshenko said. NATO acknowledges Ukraine’s membership aspirations and emphasizes the need to carry on with the reforms, a NATO representative told in a comment to the Ukrainian media “Yevropeiska Pravda” answering the question on NATO’s take on Ukraine amending the Constitution to consolidate its course towards the Alliance. “We recognize Ukraine’s aspirations to join the Alliance and NATO’s solidarity with Ukraine is firm,” the NATO representative said. At the same the Alliance did not comment on the fact of cementing the course towards EU and NATO membership in Ukraine’s Constitution. 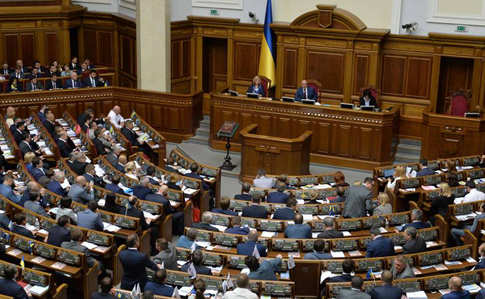 On February 7 the Parliament amended a number of laws on election monitoring in Ukraine. 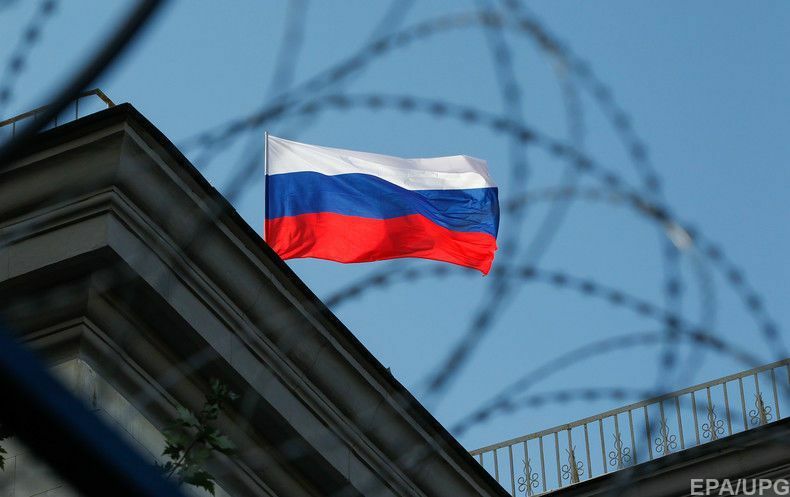 The amendments introduced make presence of the Russian observers at the elections impossible. The motivation behind the move is Ukraine fearing Russia’s interference into its election process. Ukrainian authorities regard international monitoring missions – the ones monitoring the situation prior to the elections, on the election day and observing the vote count, as a “weak point” that Russia will attempt to use to influence the voting through its monitors and to distort the results of the Ukrainian elections. Ukraine on the innovations market. Ukraine reinforces its presence on the international market of innovations and high-tech products. Thus, Ukraine is one of the nine countries invited by the UAE to take part in the Innovation Month this February. Ukraine was chosen out of the 200 future participants of the Expo 2020 Dubai – the world fair drawing on innovative and export potential. During the Innovation Month Ukraine will present smart blinds that use the energy of the sun, electric bike with the world’s longest single-charge run, the gadget that monitors the heart’s work and health state etc. World leader in the export of butter. Ukraine is exporting a large number of food and agricultural products. Its top export positions are not only raw materials like wheat but also food products with higher added value, for example, juices, concentrates for juices and butter. In 2018 Ukraine became one of the top five countries – world leaders in exporting butter. Export increase: 50 per cent of the GDP.Ukraine’s export has been continuously growing for two years in a row. In the 11 months of 2018 it exceeded USD 43 billion and is 10 per cent bigger than the export figure at the same point of time in 2017. 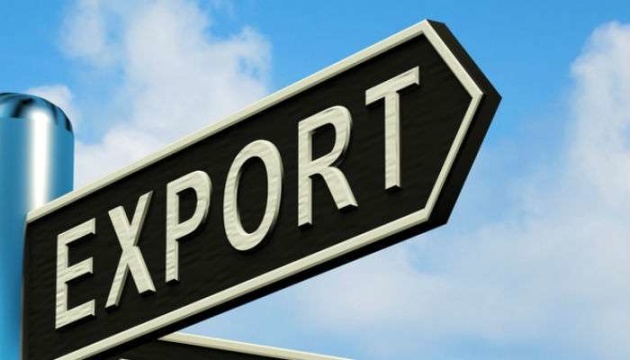 Ukraine exports products to 201 countries. The fact that the Ukrainian export amounts to 50 per cent of the country’s GDP is a positive sign showing that the Ukrainian economy is growing. Trade with Russia. It’s not a secret that Ukraine keeps trading with Russia, but the situation is changing. The products that Ukraine is currently importing from Russia and the quantity of which is growing are the so-called “sensitive” ones for Ukraine – these are bitumen-based oil products, coal and heat-generating components for nuclear reactors. Government’s efforts to restrict the trade with Russia. Ukraine’s government is using measures to diversify the trade and restrict the import from the Russian Federation. As a result in 2015-2017 import from Russia of heat-generating elements for the nuclear reactor decreased 1,5 times, at the same time the product’s import from Sweden increased five times. Certain Russian-produced goods are banned from Ukraine including dairy products, alcohol as well as cosmetics and mineral fertilizers. A governmental provision introduced the import duty on some products that were earlier imported at the zero rate. At the same time Ukrainian goods that the country exports to Kazakhstan are under the transit ban on the Russian territory. Ukraine earlier filed a claim to the World Trade Organization and expects the decision to be issued in the first quarter of 2019.